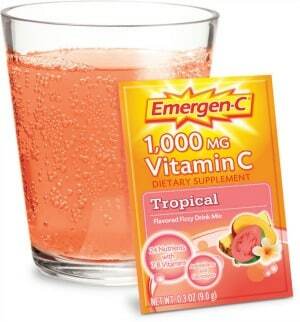 Head over here then submit your information to snag a FREE sample of Emergen-C Drink Mix! Limit one sample sent per email address, per household. While supplies last. U.S. residents only.